Here is our list of services. We hope this easy reference helps you find the information you need. Gift Certificates: Gift Certificates are available in any amount. Please contact us. Annual Sales: As a custom shop sales are not a common happening. However, we do choose to have Annual Month-long Sales in peak season at each store. This is our way of saying thank you for your patronage and to give you a chance to collect a Koorey piece at some savings. Also, a great time to put an item on layaway for Christmas! August is the month for the Saugatuck location and March for Tucson. 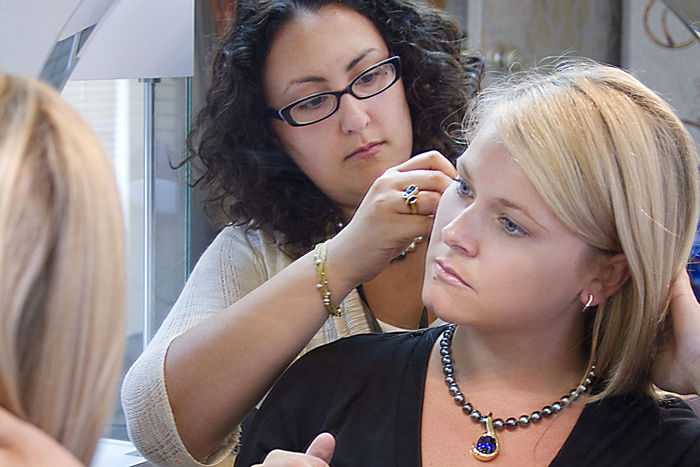 Jewelry Cleaning: we have a complimentary jewelry cleaning service for any Koorey Customer. Notes on Gold Scrapping: In this day and age there is much "to do" about gold scrapping. We try to pay the highest percentage we can toward jewelry purchases. We always encourage reusing an item when possible and never destroy gold collectibles just for scrap value. Come in for a consultation with our experts to find out what to do with your gold history. Appraisal Services: Most purchases over $1000 come with a complimentary appraisal. We do accept appraisal work on other items as long as they are part of a Koorey Creations purchase. We also offer appraisal upgrades at a reduced price for Koorey Creations customers. 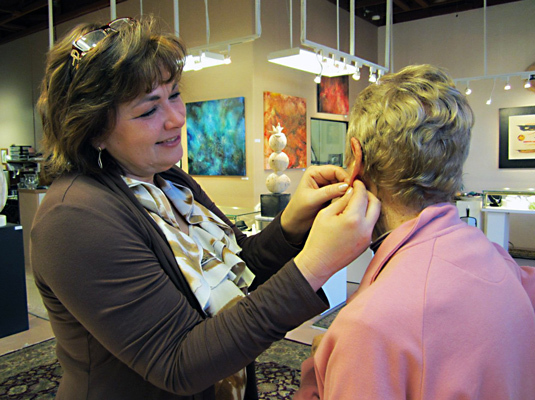 Custom/Alterations and Repairs: please visit our Custom Touch Page for more information. Watch Repair services at the Tucson store only, Contact Lisa 520-297-3222.